What is this training? 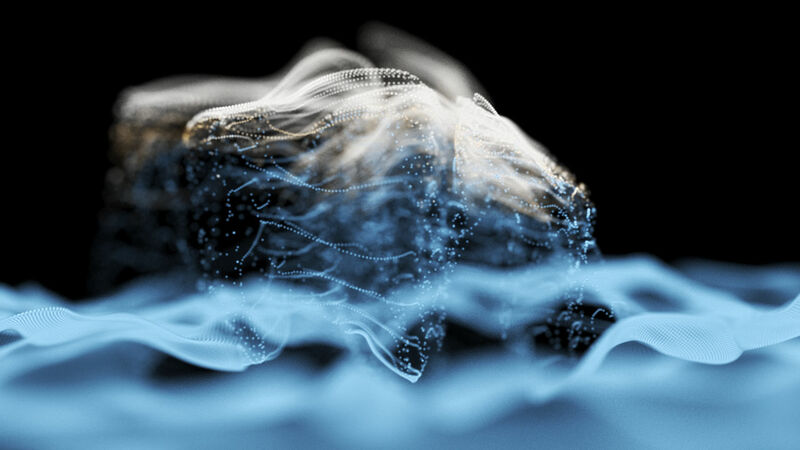 This is an in-depth training to teach you how to use Point Density to create amazing looking effects such as a flaming hull, fake smoke or an ocean of spheres. We also show you how to overcome the software limitation to truly get the results you want. Why this training? 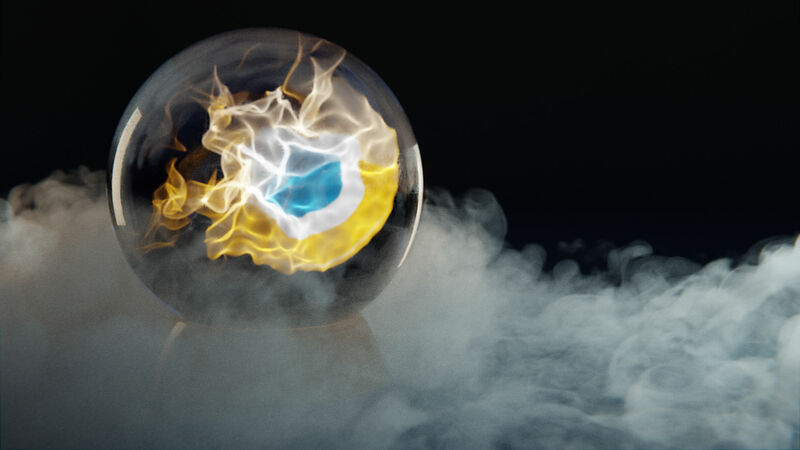 Blender 2.76 introduced a powerful new feature to the Cycles realm: Point Density Textures. Thanks to Cycles they can be integrated deeply into your scene. These effects are sure to add a little magic to YOUR renderings. I created this course to give you everything you need to make the most of this new version. Who is the training for? This training is for anyone who wants to master Point Density, from seasoned 3D designer to beginners, to truly master the new possibilities and make the stunning animation they really want. How to use Point Density in conjunction with particles to create an effect that is really versatile and can be used in many different situations. How to use Point Density with object vertices. The example scene is a bullet with a flaming hull revealing a logo. Point Density textures still have some limitations. This tutorial shows you how you can overcome them by creating a setup that looks like point density but uses Blenders stock tools. 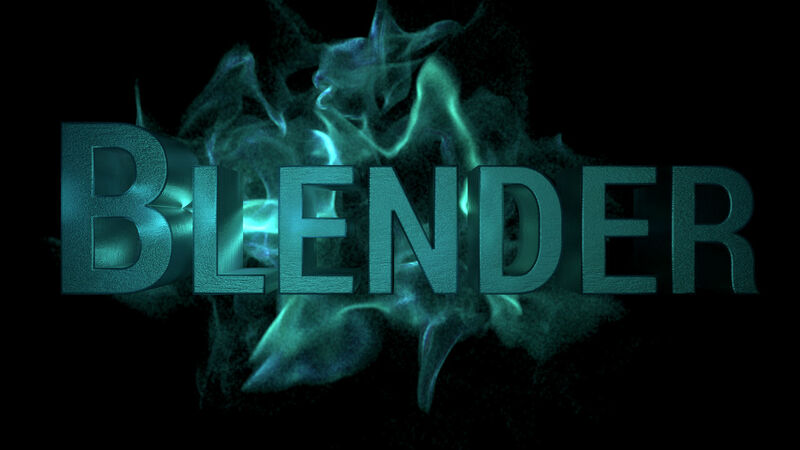 The result is a cinematic logo reveal you can easily adjust using a texture. Smokey: Point Density can be used to fake smoke. You will learn how you can create a wisp of smoke that curls around a logo, revealing it that way and disappears. 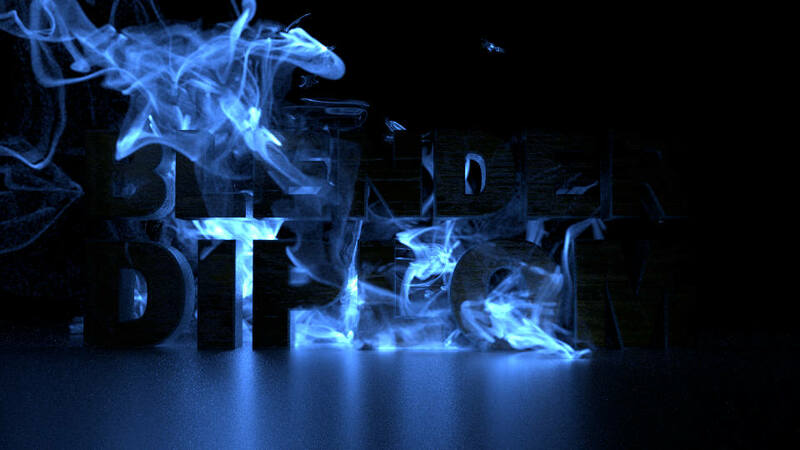 Burner: Set your logo on fire in an extremely stylish fashion. Can be used with any image and adapted to many different use-cases. I will be your teacher for the course. 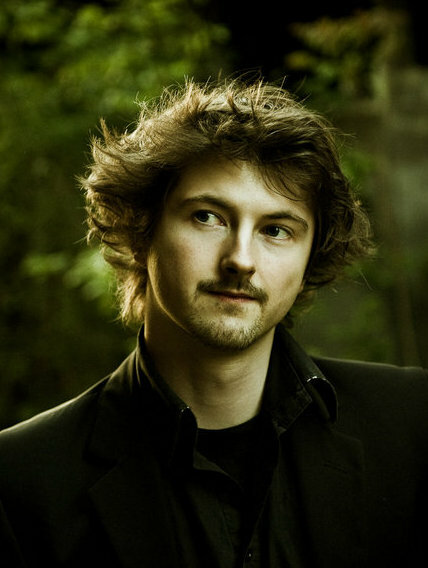 I’m Gottfried Hofmann, I have been using and teaching 3D modeling for 8 years. I’m a Blender Foundation Certified Trainer, you may recognize me from my YouTube channel Blender Diplom, one of the top channels for Blender tutorials with over 28,000 suscribers. With Blender 2.76 the developers introduced a powerful new feature to the Cycles realm: Point Density Textures. Thanks to Cycles they can be integrated deeply into your scene. 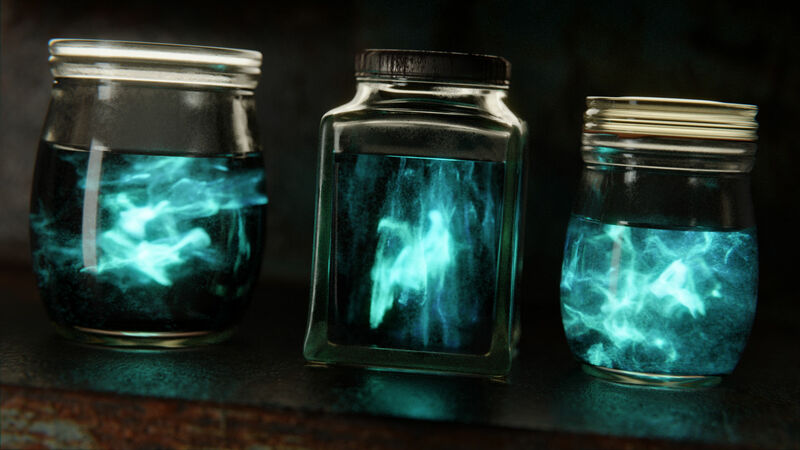 These effects are sure to add a little magic to YOUR renderings. The results are great for use in motion graphics and absolutely essential for VFX. 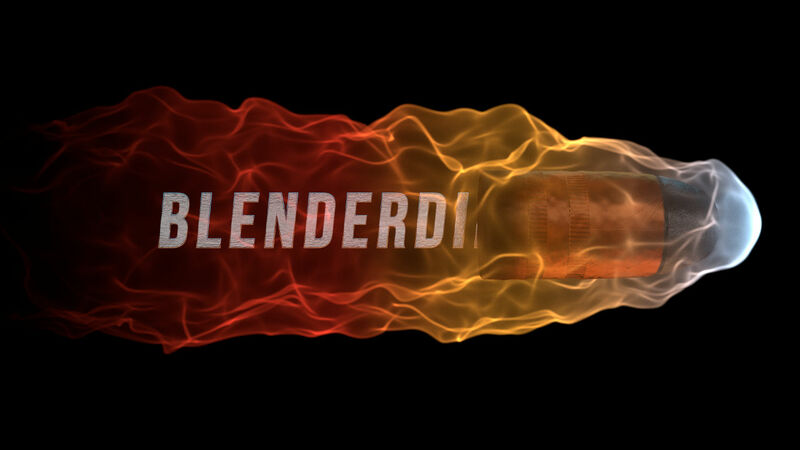 BlenderDiplom Point Density Magical FX features five professional quality effect setups ready to amaze your clients. You can chose between two options: Video training and PDF documentation only or video training and PDF documentation plus ready to use templates, example files and more extras. The templates are licensed to be used freely for any purpose, commercial as well as non-commercial. "I completed your PD Magic FX lessons yesterday. You really have a gift for creating tutorial videos, Gottfried. The videos were at the perfect pace to follow along and you clearly explained each step along the way. Congratulations on a great series" - Kevin Healy, Scientist. Usually, templates for 3D and VFX software cost a lot of money and come with lot's of restrictions. Even for non-commercial use they usually start at $30 a piece and if you plan on commercial use, a common price is $90 or more, and even then many restrictions still apply. Here you have the chance to get a total of four templates for just $37. We at BlenderDiplom see a lot of potential in Point Density Textures in Cycles. It is a powerful feature already, but there are so many more possibilities. The current roadmap for Blender and Cycles development will only make them more powerful in the near future. We will keep the product updated if there are relevant changes. Updates are free! Is this a physical or download-only product? Digital download only. The videos can also be streamed if you purchase on Gumroad. If you want to download everything at once it is roughly 1,6 GByte. What can I expect from the free updates? 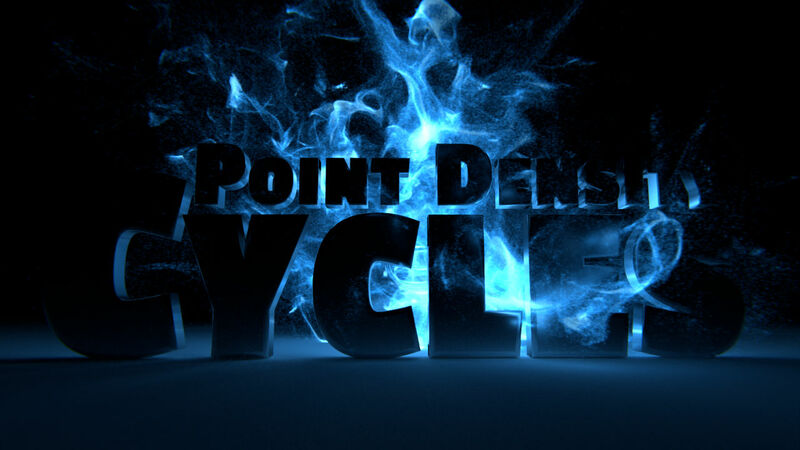 Point Density Textures in Cycles are very powerful already but they have just recently been added to Cycles so they might get additional features or general improvements. In that case the documentation will be updated and additional training and templates added. What are the contents of the PDF documentation? The PDF documentation consists of 8 pages A4 and features 14 figures. If you are familiar with The Cycles Encyclopedia, you get an idea of the style and quality of the PDF documentation. It explains Cycles Point Density Textures in detail and leaves no questions unanswered. Every template comes with instructions in the .blend and in PDF format. Each template is designed so that you can either use them directly like for example replacing text or logos or by linking / appending the main elements into your own scenes. What is included in the demo files? The demo files are examples how the templates can be used. You will get all files used to create the teaser and the images you see above. All textures used in the demo files are CC0.